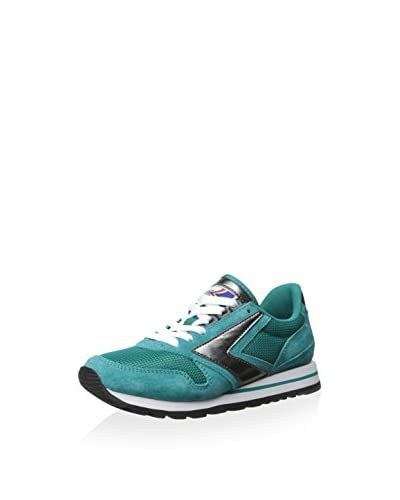 Brooks Pureflow 5 | Jin Styles, All For Women! You”ll be running happy in the lightweight and super comfortable Brooks Pureflow 5.No-sew upper with 3D Fit Print overlays for a comfortable fit. Wraparound Comfort Collar in the heel for soft, plush comfort. BioMoGo DNA LT cushioning adapts to your foot and stride while remaining lightweight. Omega Flex Grooves enhance midsole flexibility for a more natural running gait. Rounded heel creates better alignment and minimizes stress on the joints. Toe Flex outsole design allows the big toe to move independently for a more powerful stride. Wt. 7.8 oz.